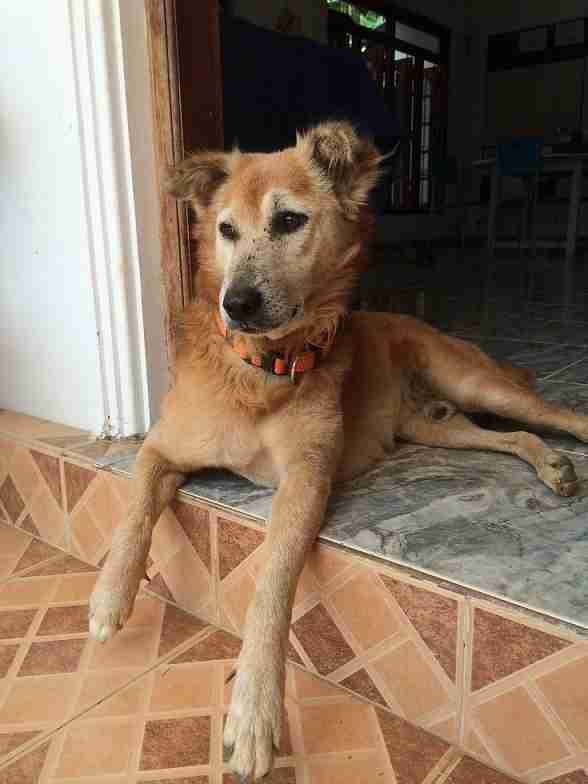 This amazing Sri Lankan charity is transforming animal welfare, one street dog at a time! 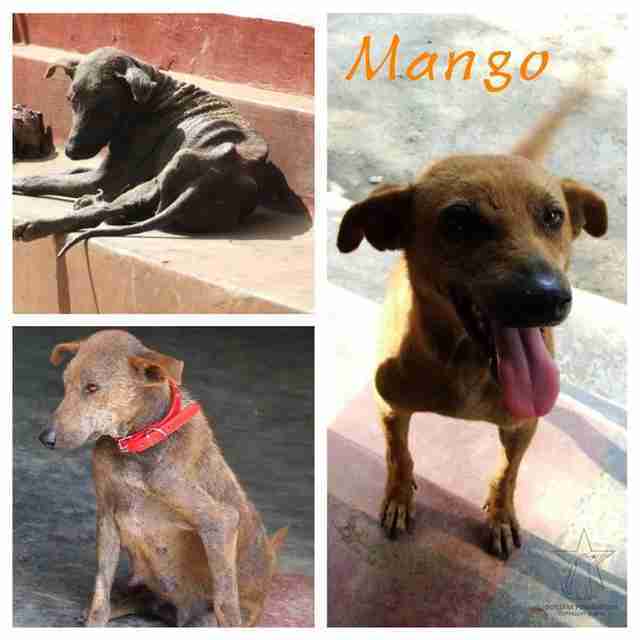 Look at the before and after pictures of these street dogs, thanks to Dogstar Foundation. 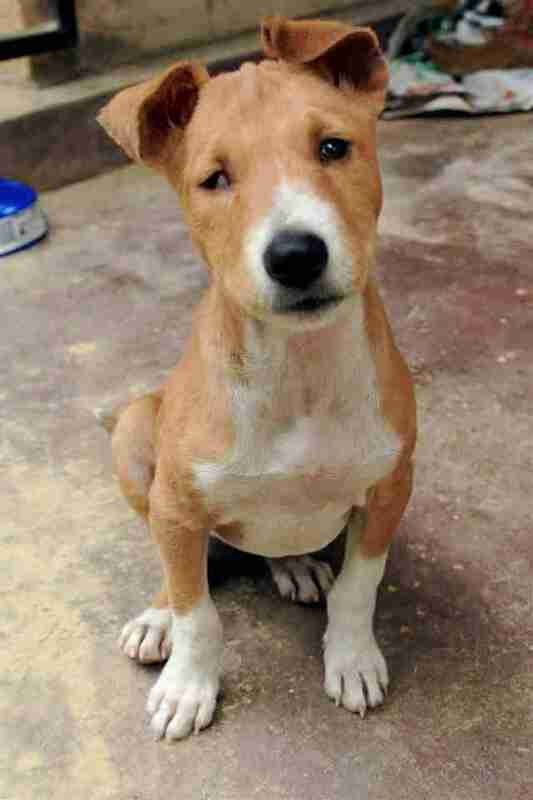 A Sri Lankan street dog that was riddled with scabies and mange and was blind in one eye, Chester had a calcium deficiency and was malnourished when she arrived at the Dogstar Foundation clinic. Thankfully, Chester was given some much needed treatment and TLC. 2. This poor little guy is Errol. Errol was so traumatized by previous human treatment that he would not let anyone touch him. Slowly, Errol learnt to trust again. 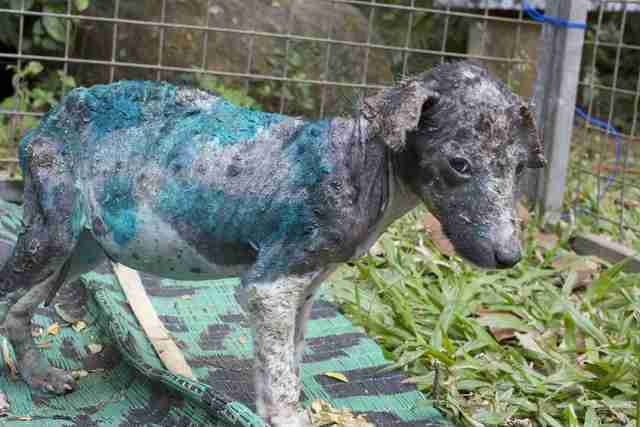 He was treated for his skin condition and overgrown nails, and was fed three times a day. Can you believe that this is the same dog? 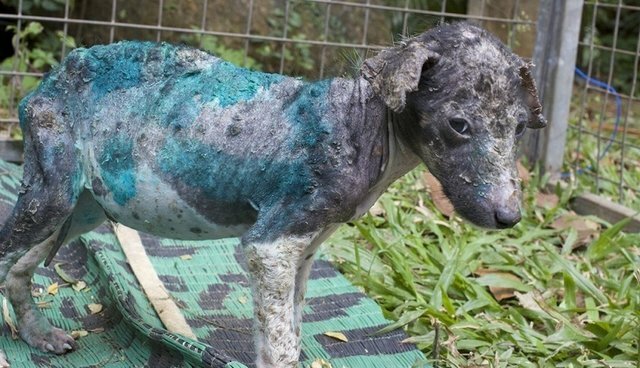 She was found emaciated, almost bald from mange with a thick leathery skin in place of fur and gaping sores on her legs, one of which was bent at an alarming angle. Mango clearly needed a lot more than a dose of flea treatment. And, with the help of Dogstar Foundation, she made an incredible recovery. 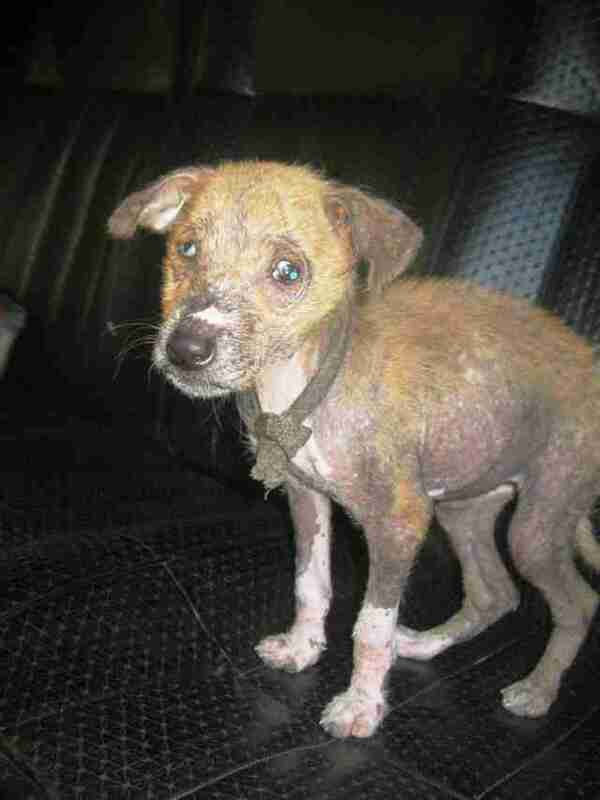 A street puppy who was severely abused. 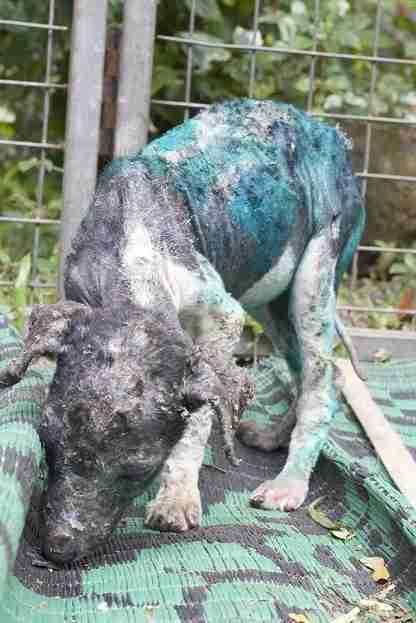 Nero suffered from a broken leg, among other various, and serious skin conditions. 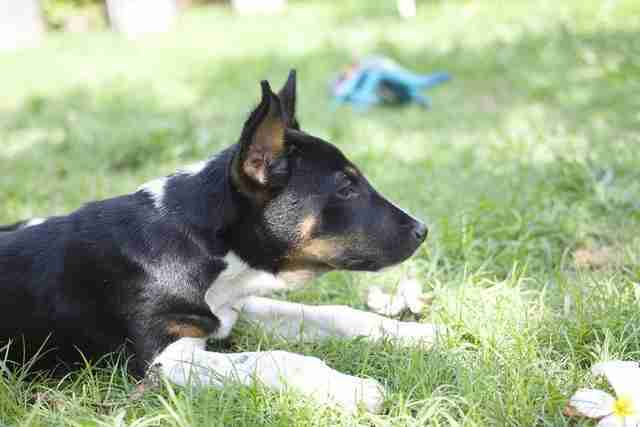 And here is Nero, a few months later, happy and healthy and desperately trying to grow into those ears! 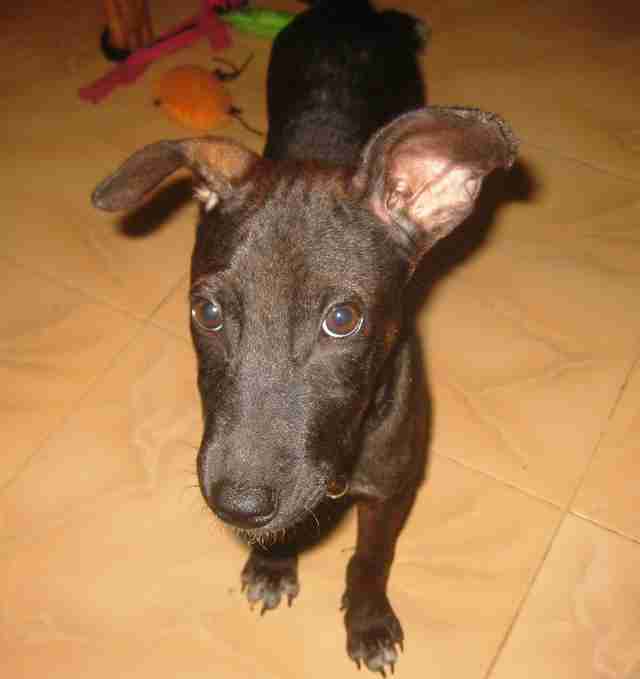 A Sri Lankan street puppy with severe physical and psychological damage, Sidney would scream if anybody went near him. 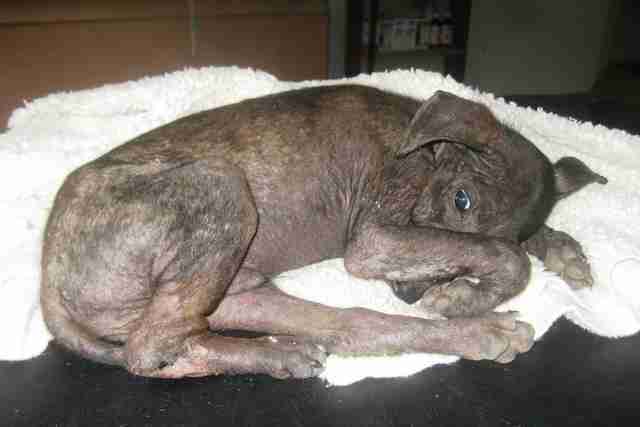 You can see from the picture that this puppy was in desperate need. And this is beautiful and happy Sidney, just a few short months later. 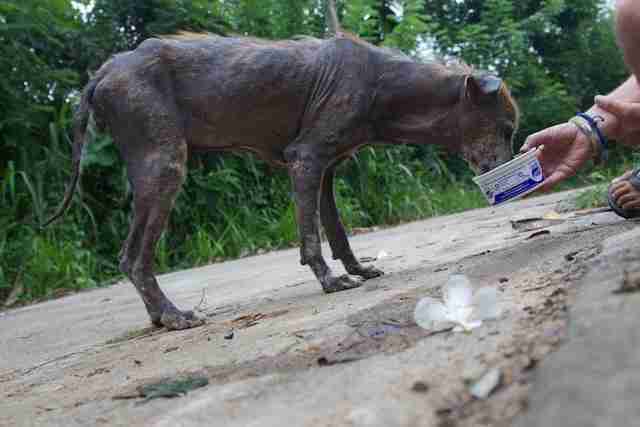 Dogstar Foundation have firmly reestablished our faith in humanity.